I've listened to several webinars to kick off the New Year and EVERY EXPERT gave the same simple advice: Your business needs a strategic plan in order to succeed. Sounds, so simple, right? Then WHY aren't you doing it? 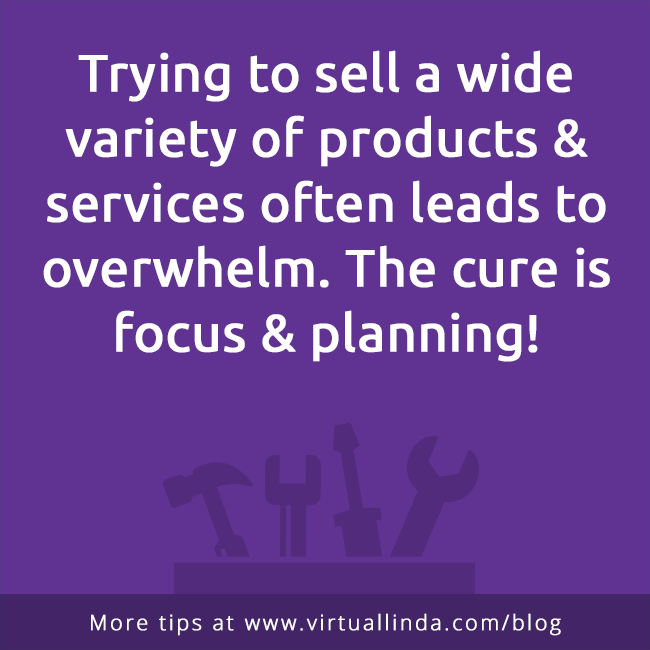 Many times Entrepreneurs feel overwhelmed and scattered because they are trying to sell a wide variety of products and services. 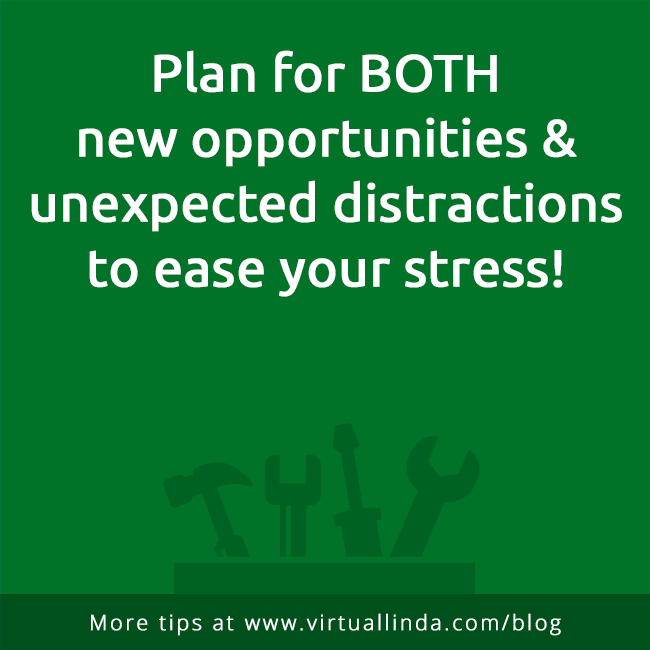 Focus on your best offerings to ease your stress AND be profitable faster. Don't let cool technologies or thinking that "everyone is doing it" distract you from the REAL REASON to use marketing... and that's TO REACH YOUR BUSINESS GOALS. Here's the unsexy truth — building your online brand before your strategy is putting the cart before the horse. And it might just kill your business. Raise your hand if you've heard this: "if you build it they will come." Get online, get a massive amount of social media followers, and you will be successful. So you have a new idea for a business... don't waste your limited resources by making these common mistakes that will only need to be corrected later. What to consider when trying to select what services are right for your business... right now, and in the future.